Most people who have started retirement planning ask themselves a very important question- when should they take social security benefits. The benefits from social security are one of the main projections of the exact income they will receive when they retire. It is important for you to understand them with the help of an expert. This will help you take the decision as per your needs. Andrew Corbman- The Founder of ASC Financial says more than 90 percent of people in the USA will depend on social security during their retirement. This is why it is important for you to understand the benefits they give you. One of the most important questions in people is when should they draw out social security. This is a question posed by both future retirees and their respective financial advisors. Now, the answer here lies on another uncomfortable but practical question on how long is the retiree expected to live? In the USA, he says that the mean age of people for collecting social security benefits is 66 years. There are some individual cases that depend upon the health of the person. These people are advised to take social security benefits at an early age- say 62 years. For instance, if you are prone to worrying about the future, it is advised for you to opt for social security benefits at an earlier age. Those people who are very healthy can opt for social security benefits at a later age, say at the age of 70 years. This means they can stretch the social security funds for a longer period, he says. When you receive social security, you should take the onus of investing these funds elsewhere. Many opportunities give you the scope to invest these funds properly. You will earn good returns from the market as well. They also have the scope to tap into other avenues of social security benefits to make the most of the available revenue streams in the future. Some retirees can go in for other social security benefits targeted for caregivers or dependants. There is another important thing that you should note when you opt for social security benefits- it has the ability to affect the status of your tax. This is why it is important for you to speak to an experienced and skilled financial advisor who will guide and advise you in the above matter! Andrew Corbman and his dedicated team of professionals help you understand what your post retirement options are. He has over 20 years of valuable experience in the financial and investment market and will help you when it comes to understanding the options that are open to you. His team is friendly and educated on the latest trends in the financial market. 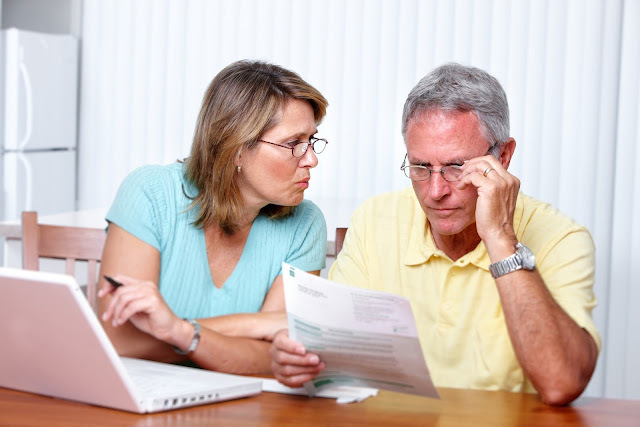 They ensure that you get the information and advice you need to make your retirement smooth and tension free. They help you with retirement planning and assess your individual needs before they venture forth to provide you with feasible options available to you for a safe and sound financial future.